Self-test your mastery of Python – or that of your co-workers and friends – by reviewing this starter set of 10 common interview questions & answers. The concepts reviewed in this introductory set of questions (Lessons #K0001 – K0010) spans 7 “beginner,” as well as 3 “intermediate” Python programmer concepts. No “advanced” questions are included. Also available on Udemy, students should note that all concepts presented in this first set of Python Interview Questions have been hand-selected by the author from his Python Primer (Python 1000,) as well as his Beyond the Basics (Python 2000) on-line training opportunities. Fellow Python enthusiasts should note that this set of Python Interview Questions also serves as an introduction to the author’s official Know How question & answer series. Unlike this set first of lessons, the questions and answers included in the author’s “Know How” series include concepts found throughout the author’s Python 3000 training opportunities, as well as a related set of information from the authors blog, and his Tactical Python Projects video presentations. 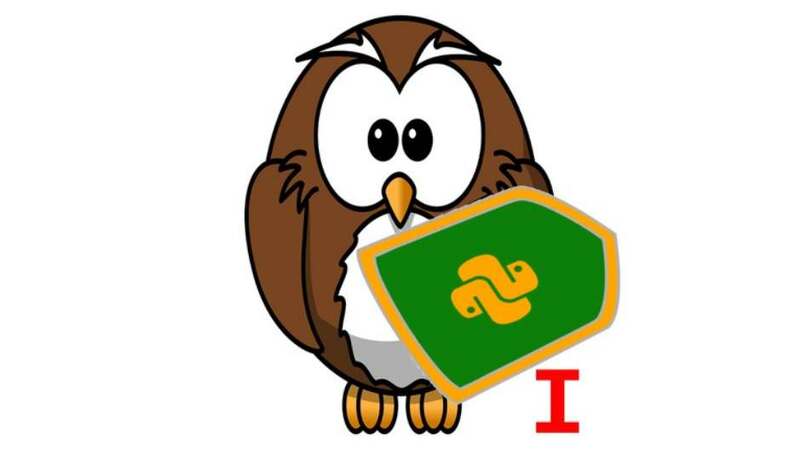 Get your #Free #Udemy Course on Python Interview Questions: K1 – K10 by clicking here.